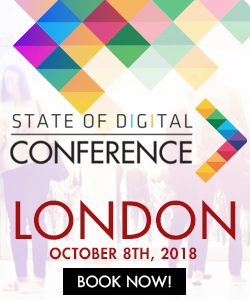 At State of Digital we want to be on top of things. 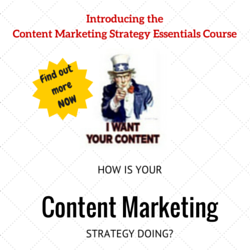 So we can create content for you that actually helps you become a better marketer. To do that, we need to understand you. And what better way to do that, than to ask you! We created a survey in which we are trying to find out what topics will be ‘hot’ and what not in 2017. We also want to know about events, training and strategies. Please take five minutes (maybe six) to complete this survey. We’ll publish about them as soon as we have enough responses!